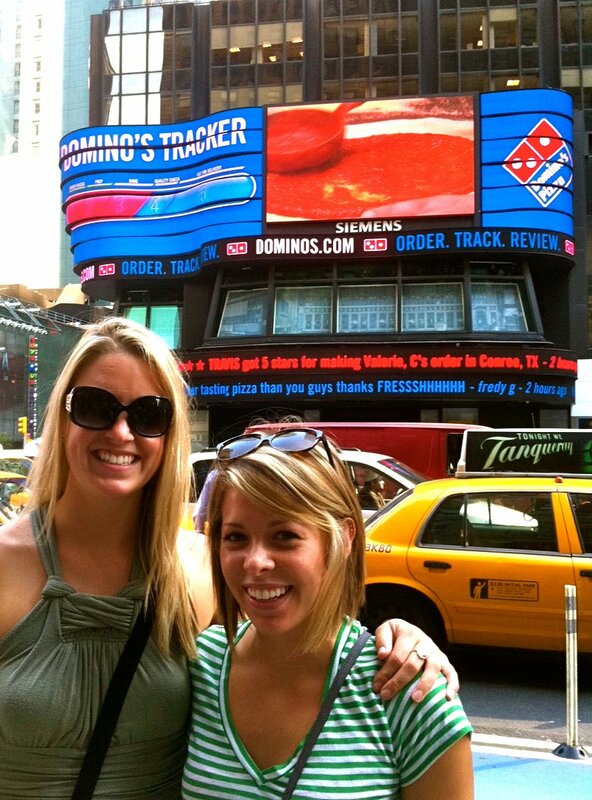 Have you photobombed your brand lately? 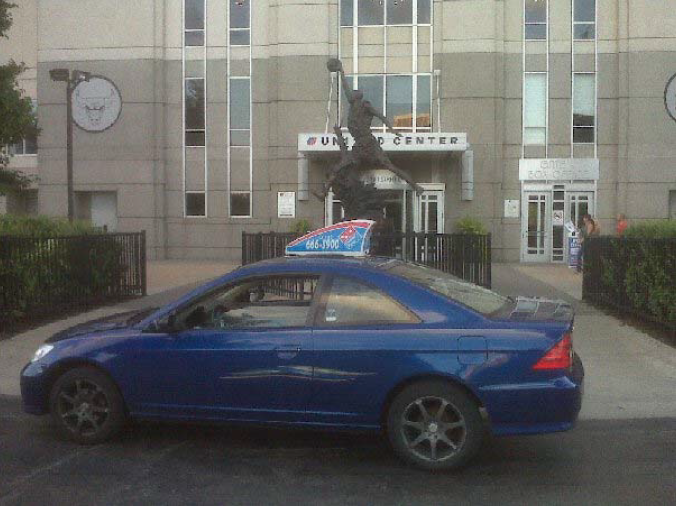 At the recently conducted Social Media Strategies Summit in Chicago, social media superstars Ramon De Leon, the marketing mind of a six-store Domino’s Pizza franchise in Chicago, and Jessica Gioglio of Dunkin’ Donuts both showed how and why you should photobomb – or share your brand visually in unexpected places. Their approaches are tailor made for marketing in the age of Pinterest. 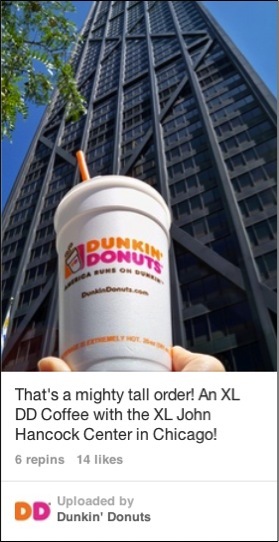 For instance, recently Gioglio and the Dunkin’ Donuts Chicago social media team spent a day snapping images of the iconic Dunkin’ Donuts coffee cup juxtaposed against famous Chicago landmarks like the Art Institute of Chicago and the John Hancock Tower. 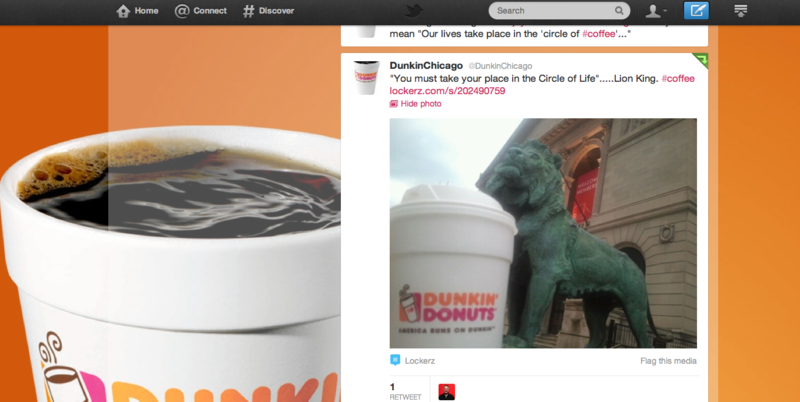 Dunkin’ Donuts then shared the images via the Dunkin’ Donuts Chicago Twitter account and Pinterest board – a brilliant way to build brand love locally. De Leon shares all these photobombs through a massively popular channel: himself. He speaks at events ranging from the Disney Social Moms Celebration to Click 6.0 in Dubai. 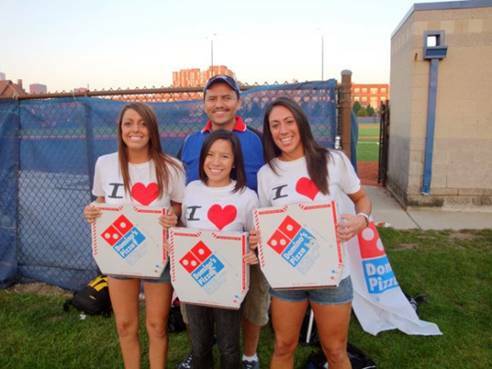 He sprinkles his talks with Domino’s Pizza photobombs and the stories behind him, which makes for lively presentations, shout-outs to fans and employees, and compelling advertising for Domino’s Pizza. 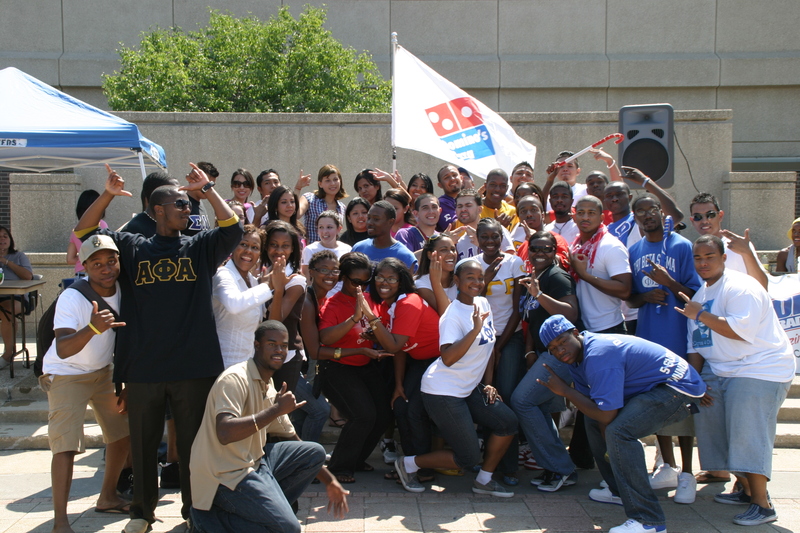 This entry was posted in Digital, Marketing, Social media, Twitter and tagged #RamonWOW, Chicago, David Deal, Domino's Pizza, Facebook, Instagram, Jessica Gioglio, Pinterest, Ramon DeLeon, Superhype, Twitter. Bookmark the permalink. Ramon, thank you for being so generous with your ideas and your time — I really appreciate the power of #RamonWOW!